A new, single-step, method to design graphene has been developed The new method uses a reactive oxygen plasma, alongside a stencil mask, to etch the graphene. 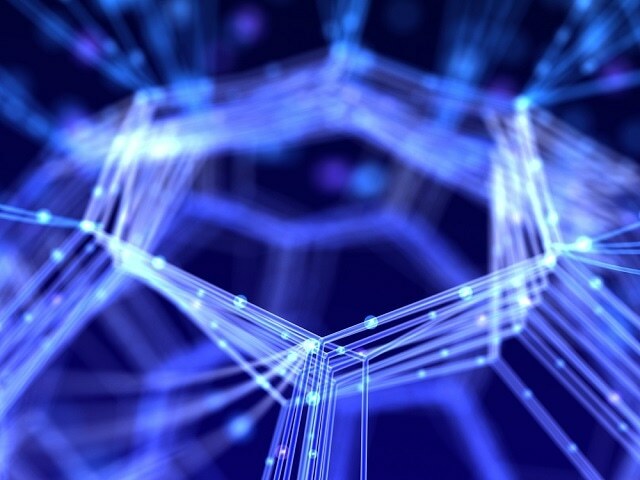 Graphene, a 2D carbon-based allotrope, has earned a tremendous amount of technological and scientific interest. The material has extraordinary mechanical properties, a high thermal conductivity, a high carrier mobility. If the manufacturing cost of graphene is reduced it will realise its potenital as a high-qulaity base material for futuristic optoelectronic, electromechanical and bioelectrical applications. Significant progress has been made in the direct synthesis of large-area, uniform, high quality graphene films using chemical vapor deposition (CVD) with various precursors and catalyst substrates. However, to date, the infrastructure requirements on post-synthesis processing—patterning and transfer—for creating interconnects, transistor channels, or device terminals have slowed the implementation of graphene in a wider range of applications. Our approach to patterning graphene is based on a shadow mask technique that has been employed for contact metal deposition. Not only are these stencil masks easily and rapidly manufactured for iterative rapid prototyping, they are also reusable, enabling cost-effective pattern replication. And since our approach involves neither a polymeric transfer layer nor organic solvents, we are able to obtain contamination-free graphene patterns directly on various flexible substrates. Nam pointed out that this new approach to patterning graphene could be the solution to overcoming the restrictions that are present in currently available post-synthesis processes to obtain graphene micro-patterning. Yong believes that this simpler graphene patterning approach brings about transformative enhancements in “do It yourself” (DIY) graphene-based device development for a wide variety of applications, such as wearable electronics and flexible devices/circuits, to name a few. This method allows rapid design iterations and pattern replications, and the polymer-free patterning technique promotes graphene of cleaner quality than other fabrication techniques,” Nam said. “We have shown that graphene can be patterned into varying geometrical shapes and sizes, and we have explored various substrates for the direct transfer of the patterned graphene. This research was carried out at the Department of Mechanical Science and Engineering at Illinois .